This area was historically used for waterfowl hunting, commercial fishing, farming and livestock operations. The Pea Island National Wildlife Refuge is made up of ocean beach, dunes, upland, fresh and brackish water ponds, salt flats, and salt marshes. 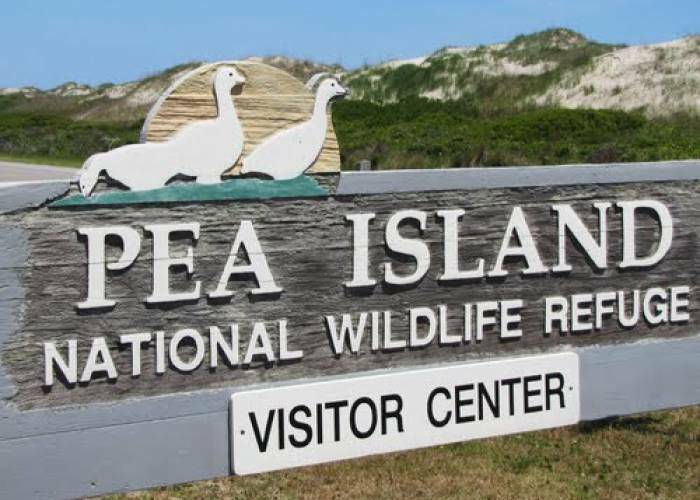 For more information visit the Pea Island National Wildlife Refuge webpage.